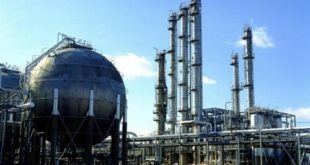 Azerbaijan has sent a note of protest to Russia, calling “illegal” the sale of Russian weapons to Armenia, as reported by official representative of the Azerbaijani Foreign Ministry Hikmet Hajiyev. 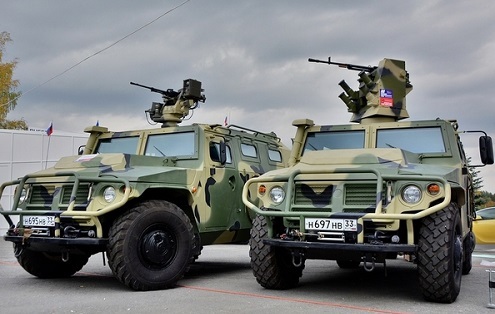 The note states that Azerbaijan has repeatedly announced that “the purchased weapons and military equipment of Armenia are deployed on the territory of the Armenian-occupied Nagorno-Karabakh region of Azerbaijan”. All Russia’s actions on arms sales are carried out strictly within the framework of existing international treaties and of the agreed steps in the framework of the CSTO and CIS, and they are defined all long long ago and understood by all countries, — says Frants Klintsevich, first Deputy Chairman of Committee on Defense and Security of the Council of Federation, the RF Federal Assembly. “For me such a concern (Azerbaijan’s – ed.) 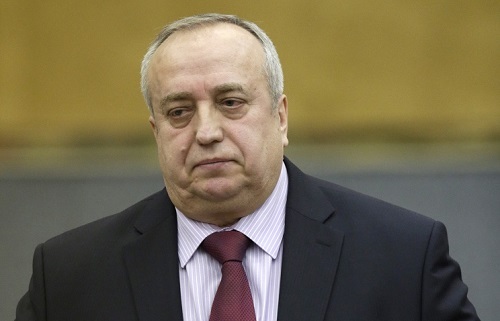 is not clear, as all the CSTO countries, increasing their security, first and foremost ensure the effectiveness of the overall security of the CSTO,” told RUSARMINFO Franz Klintsevich. According to the official, the CSTO non-member countries do not have the right to intervene in military and political affairs of the Union. «I don’t think it’s (the sale of arms of Armenia – ed.) a problem. Such rhetoric only reinforces the confrontation,” concluded Franz Klintsevich. In the framework of the Russian loan of $200 million Armenia is purchasing from its strategic ally such offensive weapons, as MLRS “Smerch”, anti-aircraft missile complexes “Igla-S”, flamethrower system TOS-1A “Buratino”, the RPG-26, Dragunov sniper rifle, and armored cars “Tiger”.